strict GMP, ISO, HACCP, GHP standards. natural ingredients sourced in the EU. Our mission is to Improve life quality by creating natural premium formulas that really work. 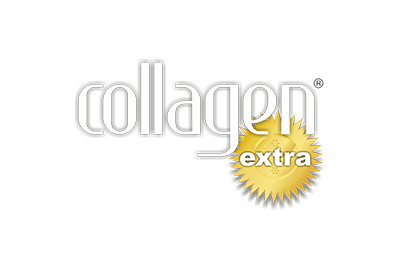 The most clinically researched collagen peptides in the world. Research development Innovation Improving life quality. 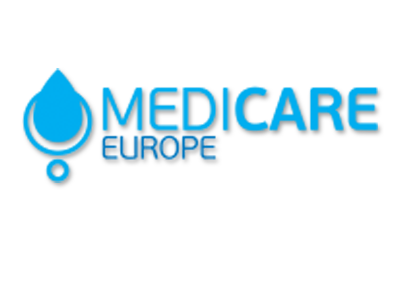 Medicare Europe is the brand owner and trademark holder of several premium lines of nutritional supplements. Our premium liquid formulas are made in Germany and distributed from the UK worldwide. Our aim is to create scientifically formulated nutritional supplements using specific methods to ensure the highest potency of the active ingredients in liquid form, creating compositions that have much greater absorption and bioavailability then most conventional food supplements. Improving life quality. Our mission is to Improve life quality by creating natural premium formulas that really work. Over 40 years of quality. The production process follows the strict guidelines of ISO: 9001: 2008 and GMP regulated by the German Health authorities specializing in manufacturing liquid nutritional supplements since the late 1960’s.